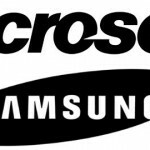 Samsung and Microsoft have settled on an agreement for patent royalties and cross licensing. In short, Samsung pays Microsoft money for every Android smartphone sold to use their patents and Microsoft also gets free access to Samsung’s patents. Kind of lopsided if you ask me. We recognize that some businesses and commentators - Google chief among them - have complained about the potential impact of patents on Android and software innovation. To them, we say this: look at todays announcement. If industry leaders such as Samsung and HTC can enter into these agreements, doesnt this provide a clear path forward? What did I get out of that statement? Patent lawsuits won’t end Android. In fact, we don’t want it to end! We’d rather make money on the countless OEMs using Android due to the patents we own! Surely that’ll help ease the sting of our own smartphone operating system currently at the bottom of the totem pole. Oh, and we don’t know how long it’ll take for Windows Phone 7 to be successful, if ever. So yeah, we’re capitalizing on you now and forever. Thanks for your money! ISIS – the mobile payment NFC-based joint venture between T-Mobile, AT&T and Verizon – have added a stable of new OEMs to the list of those who will implement ISIS technology into their future NFC-enabled phones. Even with how exciting Google Wallet looks, ISIS seems to be generating a ton of carrier and OEM support. The thing is we don’t know what ISIS has been working on behind the scenes as they haven’t come forth with any details. The press release doesn’t mention whether or not these deals are exclusive so this doesn’t mean Google Wallet is ruled out on any of these manufacturers’ phones. After all, Sprint and Google have to have someone to help promote these services. 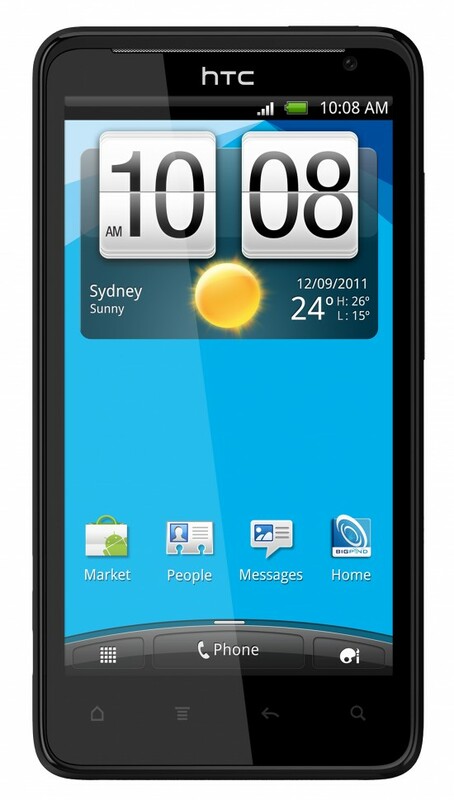 Currently only the Nexus S 4G is supported, and while that phone is made by Samsung it is still under the Nexus brand. For the time being, though, it seems ISIS is making all the moves and attracting all the excitement and we still don’t know why that is. Let’s hope they actually detail their technology and services sometime soon. Read on for full press details. NEW YORK–(BUSINESS WIRE)–Isis, the joint venture between AT&T Mobility, T-Mobile USA and Verizon Wireless, announced today that HTC, LG, Motorola Mobility, RIM, Samsung Mobile and Sony Ericsson will introduce NFC-enabled mobile devices that implement Isis’ NFC and technology standards. For consumers who have or purchase smartphones that are not NFC-enabled, Isis is working with DeviceFidelity to add NFC functionality to the mobile device, ensuring a wide range of consumer choice. By using NFC-enabled smartphones, Isis will enhance how consumers, banks, payment networks and merchants interact, significantly modernizing the payment experience. Isis is committed to developing a comprehensive, open mobile commerce platform that aligns the interests of all key stakeholders and provides consumers with freedom of choice and security. “NFC offers consumers the ability to broaden their communication experience beyond the phone, and common standards and best practices are key to a secure and convenient mobile commerce experience. Sony Ericsson is poised to be part of this movement and to drive the development of new, exciting and creative experiences to deliver the most entertaining smartphones,” said Jan Uddenfeldt, chief technology officer, Sony Ericsson. To help celebrate the launch of their new 4G LTE network in Australia, Telstra has teamed up with none other than HTC to deliver the carrier’s first 4G device. 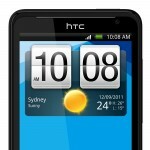 At the moment, it’s only known under the codename “HTC 4G.” While HTC/Telstra was rather mum on details, they did reveal that the device will feature a 4.5-inch qHD display and dual-core processor for a release in the first half of 2012. Oh — and the best part? To help kick off the festivities, Telstra was gracious enough to provide for YouTube sensation/phenomena, Rebecca Black (I couldn’t make this up if I tried). In a musical performance that could only be described as the world’s best Rick Roll from a national carrier and it’s for that — I commend you, Telstra. If you thought that the first sighting of an Nvidia Tegra 3 chip, aka Kal-El, would be inside a tablet from Samsung, Motorola, HTC or one of the other big guns then think again, because it's ZTE who looks to have nabbed the d?but quad-core action. 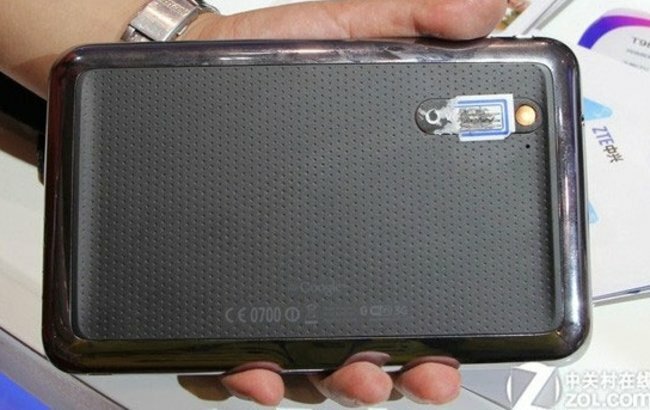 At least, it's the maker of the first Tegra 3 device to be spotted in the wild - the ZTE T98 which has popped up at at a Beijing-based expo covered in an unhealthy amount of fingerprint smudges. Apart from the quad-core (or should that be pent-core?) action, the ZTE T98 is running Android 3.2, has a 7-inch 1280x800 HD display, boasts 1GB of RAM and packs 16GB of onboard storage. Cameras are 5- and 2-megapixel, with 1080p action mentioned - although this is probably referring to its output. There's a 4,000mAh battery built in. The "Ultra Thin" description is pushing it a bit. At 11.5mm it's certainly no fatty - but it's not going to worry Samsung or Toshiba. No word on pricing or availability as of yet although the suggestion is that it's Hong Kong and Taiwan bound to begin with. 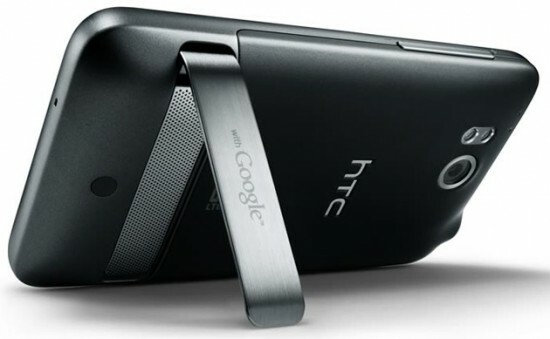 Verizon’s updated the Thunderbolt’s OTA PDA file on their website to reflect the changes in the latest update for the HTC Thunderbolt to Android 2.3. One of the most notable features they mention is the customizable dock on the homescreen, but we also get some power management and download management goods. There is a whole laundry list of updates, changes and enhancements so take a look at that below. Over the weekend, this same build was leaked for those to flash and use. You can find the download and instructions here. Under Manage Applications, a new "Running" tab displays a list of active applications and the storage and memory being used by each. Power efficiency mode option has also been added under Settings > Power. 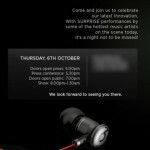 Members of the UK press have received further details regarding the October 6th event HTC informed everyone about. 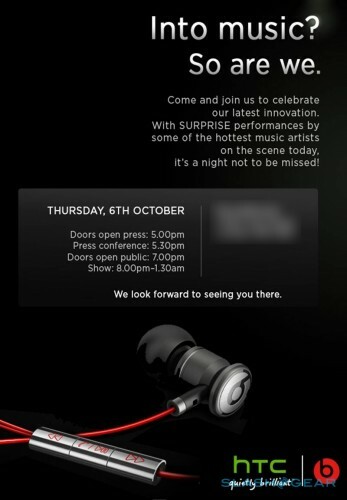 The invitation clearly shows Beats headphones so we expect them to announce at least one of the rumored handsets shipping with this technology. 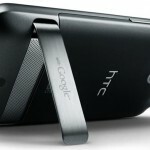 The HTC EVO Design 4G for Sprint has popped in an official press shot for the device. 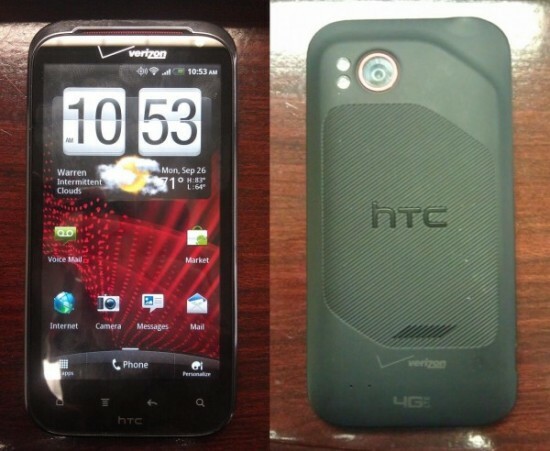 The EVO Design was formerly known as the HTC Kingdom and will also be headed to US Cellular under the Hero S title. The device will feature a modest 1.2GHz single-core Snapdragon, 768MB of RAM, 4-inch qHD display, 5MP rear/1.3MP front facing cameras and running on Android 2.3.3. Given the fact HTC has cut back on many of the higher-end specs we’ve come to expect on devices like the EVO 3D, I would imagine this device will be priced right a lot less. This will make the EVO Design 4G stand out for Sprint shoppers on budget. Still no word on release date but with a leaked press shot — we don’t imagine it could be too far now. 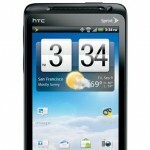 Another HTC phone that’s been making the rounds lately is the HTC Runnymede. 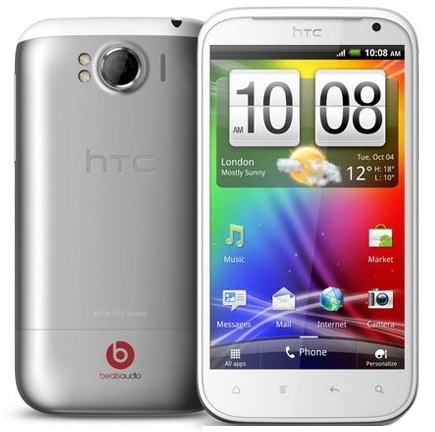 It’s poised to be one of the first Beats headphones after HTC acquired the company. Inside will be a 1.5GHz single-core processor and a 4.7 inch display, according to rumored specs. It will also be bundled with Beats headphones (different sets depending on which bundle you get). More leaks for you today. 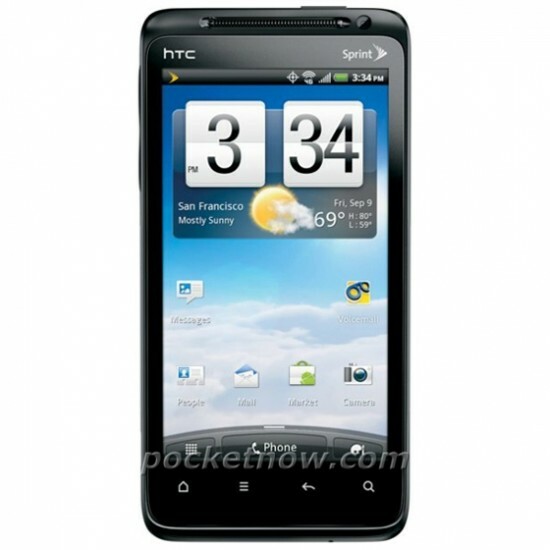 This time, it pertains to the HTC Vigor that should be seeing a launch on Verizon sometime soon. Droid-Life got their hands on some profile shots of the device all its glory. There’s not much to see here – it’s your typical HTC design, but you can see a bit of “Verizon” strewn about that back cover. 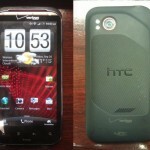 HDBlog was able to scrape up a couple of video tours of the HTC Vigor, likely to be used on the device itself. Users will most probably be directed to a “getting started” guide upon setting their phone up where they can view these. Nothing out of the ordinary, though we are at least reassured this is coming out soon. Take a look at the short video above and be sure to hit the source link for more. We wouldn’t normally get excited about goodies pulled from a phone’s ROM ahead of its official release (or announcement, for that matter) but considering the HTC Vigor runs HTC Sense 3.5 we had to highlight this occasion. 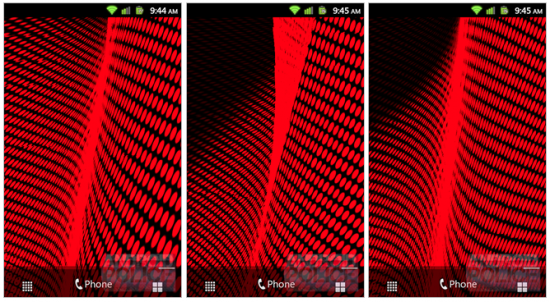 Android Police have gotten their hands on a lot of stuff for us to sink our teeth into. 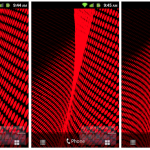 Ringtones and notification sounds, wallpapers (static and live) and the bootanimation are all available for download. I spot a few new HTC-provided wallpapers I haven’t seen before and Verizon’s Wave live wallpaper looks interesting, to say the least. Find all the downloads below.